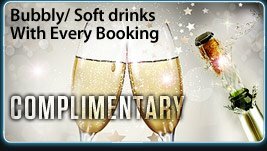 If you want to travel in style then look no further for limo hire Midlands, we can make your day extra special. 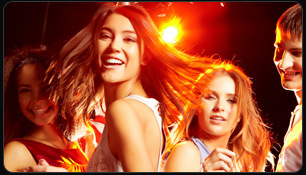 There is nothing more entertaining by gathering a few friends and starting your occasion with hiring a Limo in Midlands by a Midlands Limo hire company, Krystal limousine hire is your Midlands Limo hire operator. 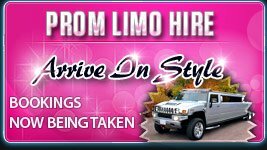 Limo hire Midlands is becoming more popular for all those special occasions. Krystal Limousine hire is the fastest going Midlands Limo hire company and one where you can place your trust. Imagine you and your friends travelling in style and cruising in one of our stretch limo (s) in the Midlands area. 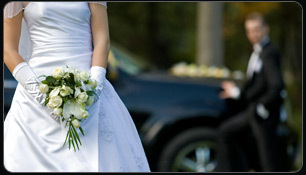 Our extremely popular limo (s)-are fitted with all the luxuries one could ever wish for. 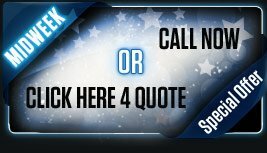 You can be certain and convinced that our Midlands limo hire will create a big impression when it comes to Midlands limo hire. We are the 1st Midlands Limo hire company with a baby Bentley (C300) stretch Limousine. Please view our Limousine section from the above links. Our Limo fleet ranges from Lincoln Towncars, 4x4 Navigators, "Baby Bentley (C300)” and H2 Hummer. We arrange limousine hire for all occasions across the U.K. with branches in Birmingham, Derby, Hemel Hempstead, Leeds, Leicester, Liverpool, London, Manchester, Nottingham and Yorkshire. All Streched Limousines from Krystal Limousine hire come equipped with high standard of luxuries which are simply not available elsewhere. By Working alongside some of the biggest names in the limousine hire industry, we have managed to build a fleet which is untouchable by many other limo companies in the U.K today. Our customers are happy to return time and again and guaranteed a friendly and professional service by our highly trained Limousine chauffeurs. We cater for many occasions including Weddings, Hen & Stag Nights, School Proms and Airport Transfers or for many other events you might want a great mode of transport for. Call us and we'll work something out.